Want more money higher ed? 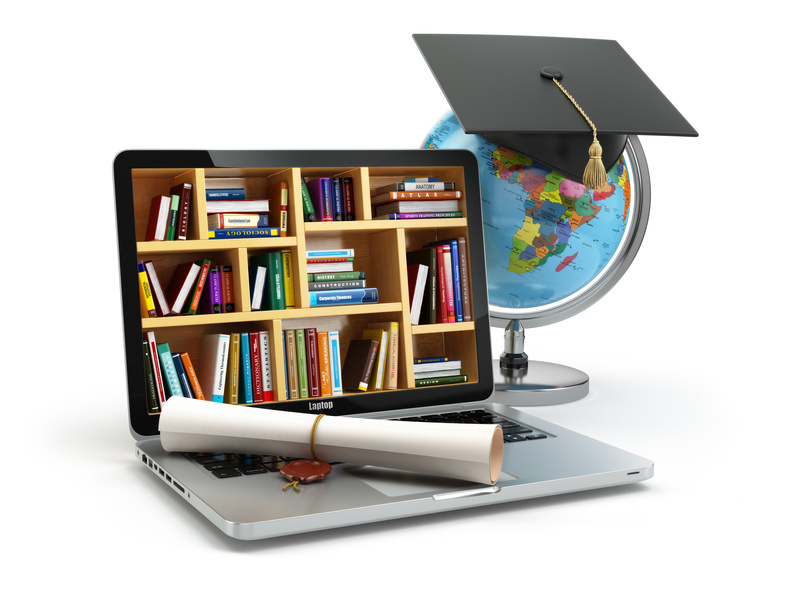 Offer free online courses. I know, you’re probably thinking that offering free online courses is the opposite of what a university should do. After all, the object of most universities is to make money. I’m sure in many higher ed meetings there are discussions about offering even more paid online courses to increase revenue. But are they missing out on an easy, if not obvious, option? Laptop with books, globe, graduation cap and diploma. Free online courses are not new but the tides may be turning as prestigious schools such as Oxford are joining in. This Engadget article explains how Oxford is using the edX platform to offer its first free online course. The course they are offering is about understanding economic development and it will be available for anyone in the world to take for free. So why should all of higher ed follow suit? It is simply a great way to get your university experience in the hands of people interested in becoming students. My advice to higher ed institutions would be to create a high quality online course that falls inline with the type of programs you offer. Then simply place that course on one of the many free platforms and monitor the feedback from students. Use this free course as a way to continually improve the type of courses, free or paid, you offer and hopefully drive more students to enroll in your school. If a free online course can showcase your programs, be used to continually improve your online education, and possibly increase enrollment… why not give it a try?